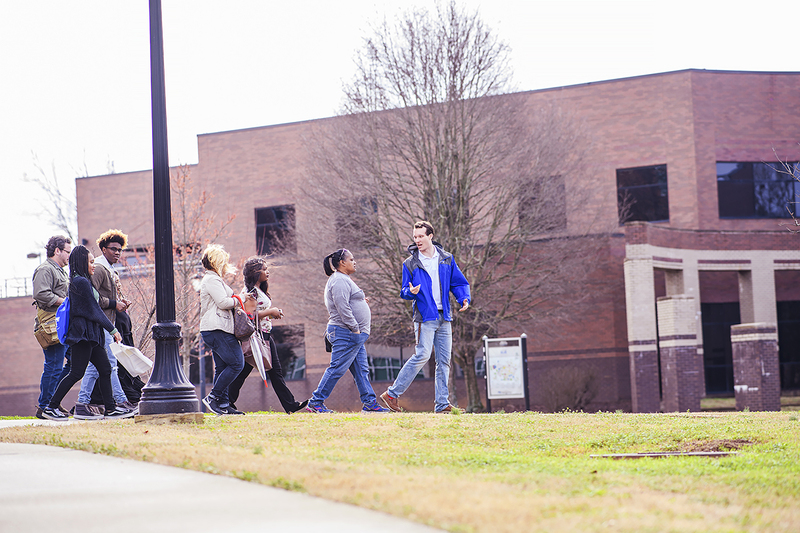 Middle Tennessee State University will host hundreds of prospective students and their families Saturday, Feb. 9, for the first of two MTSU Preview Days on campus this spring. 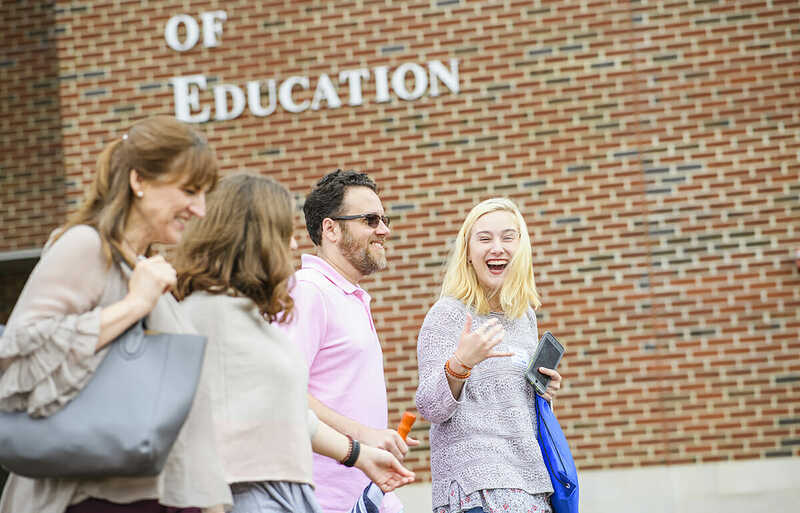 MTSU conducts preview days to allow prospective students to see the campus, take tours with student guides, learn about departments, programs and student organizations, and meet faculty and staff from academic areas and the Division of Student Affairs. 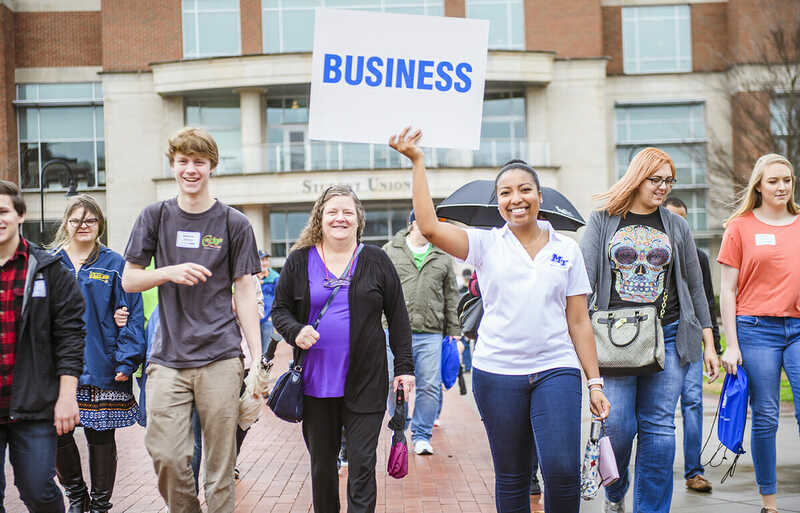 To register for any preview day or other special events, visit www.mtsu.edu/schedule-a-visit/special-events.php. Preview day events begin in the Student Union Building, 1768 MTSU Blvd. To find buildings and parking, visit http://tinyurl.com/MTParkingMap. This year’s second preview day is set for Saturday, March 23. A third special event for prospective students is the University Honors College Presidents’ Day Open House, planned for Monday, Feb. 18. MTSU’s Honors College offers personalized teaching, smaller classes and a competitive edge in a more interactive environment for high-ability scholars. A tentative agenda is available here. Admissions officials want prospective students and their families to enjoy the full MTSU experience during preview days and are encouraging participants to see the day’s agenda here before arriving on campus. Each Preview Day begins with a 7:30 to 8:30 a.m. check-in and registration in the Student Union lobby. For questions about the admissions process, email admissions@mtsu.edu or call 615-898-2233. The Office of Admissions is located in the Student Services and Admissions Center at 1860 Blue Raider Drive.